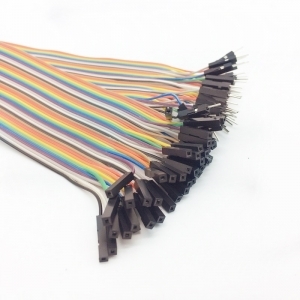 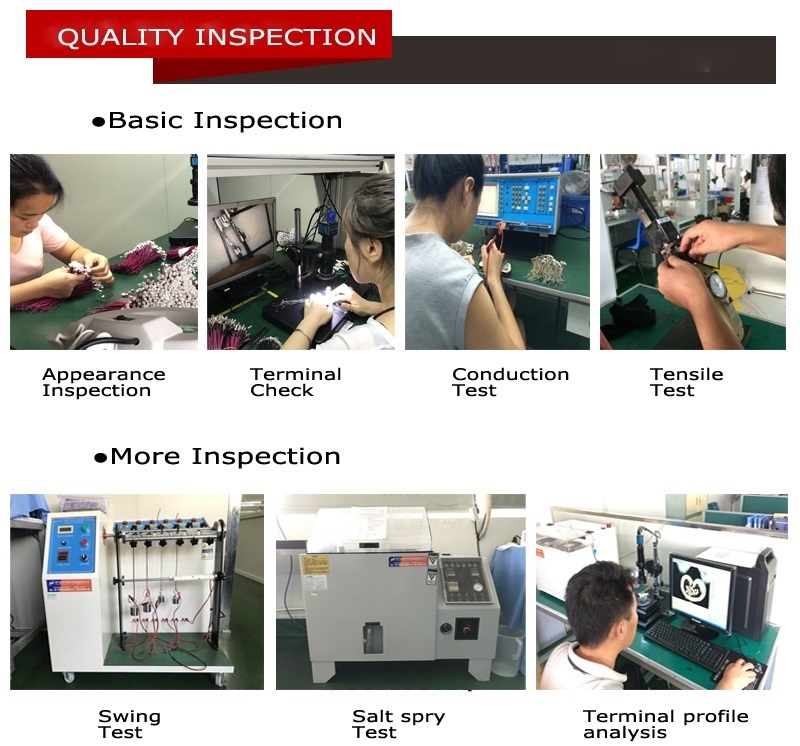 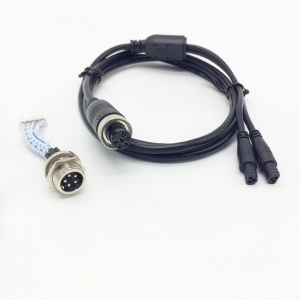 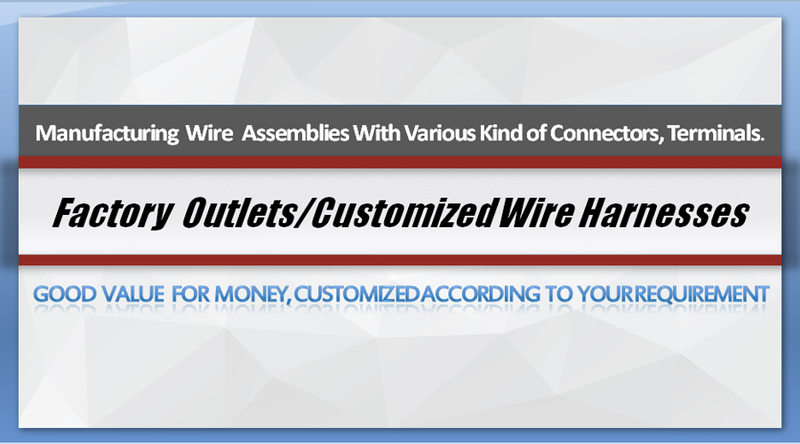 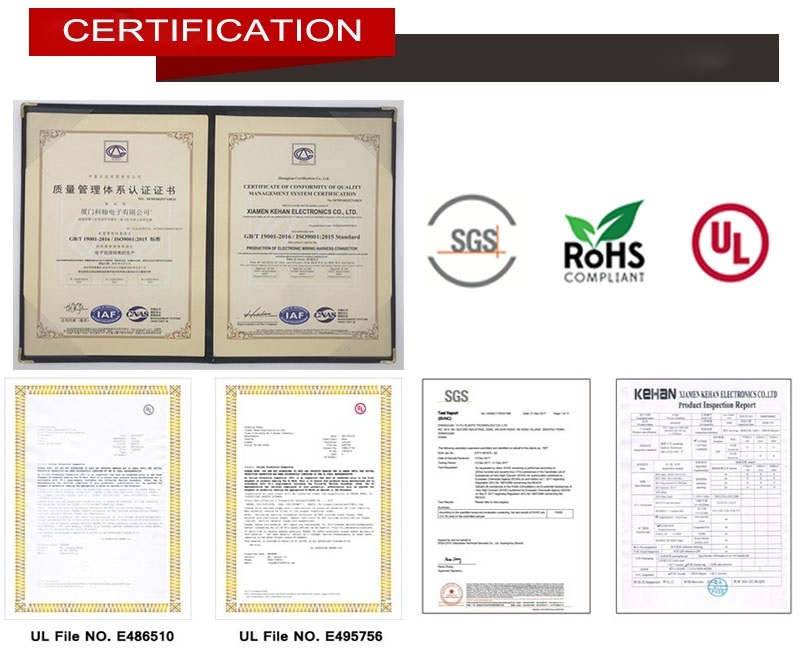 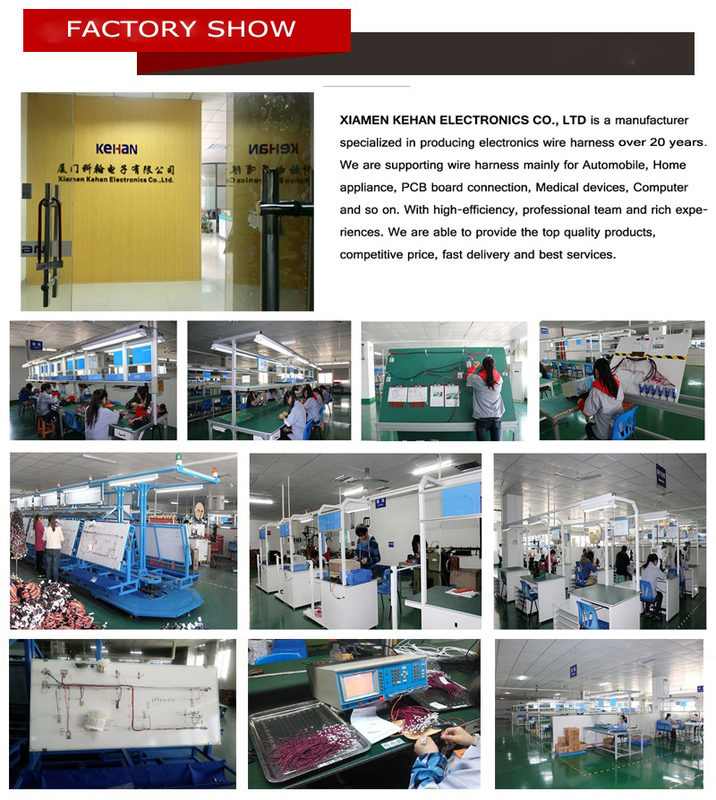 The newly produced RJ45 cable assembly is specially produced for industrial Ethernet connections. 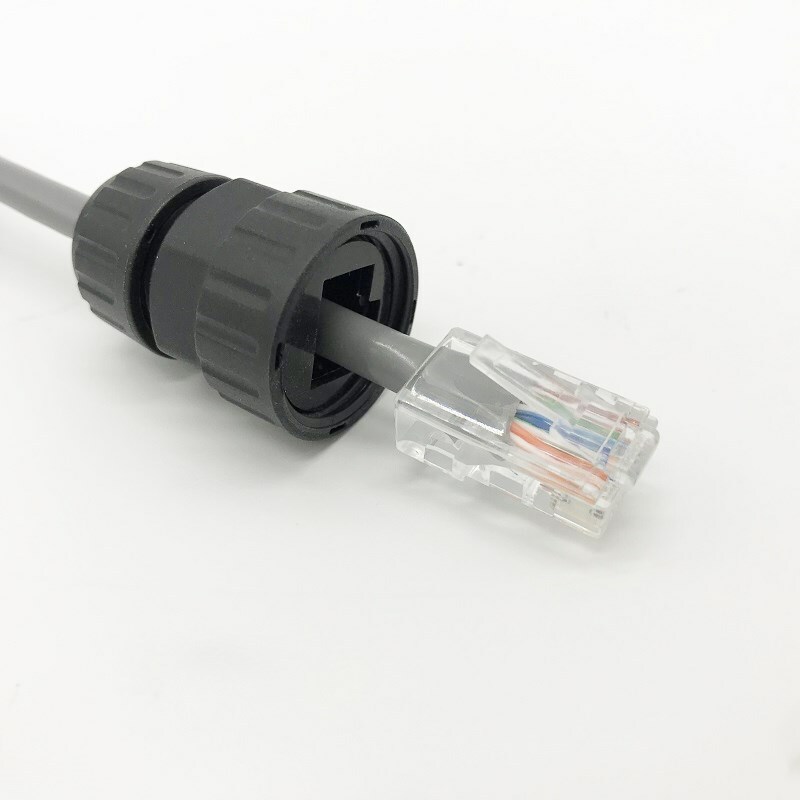 From the RJ45 connector to the sealed circular Ethernet connector with dust cover is used for the data transmission. 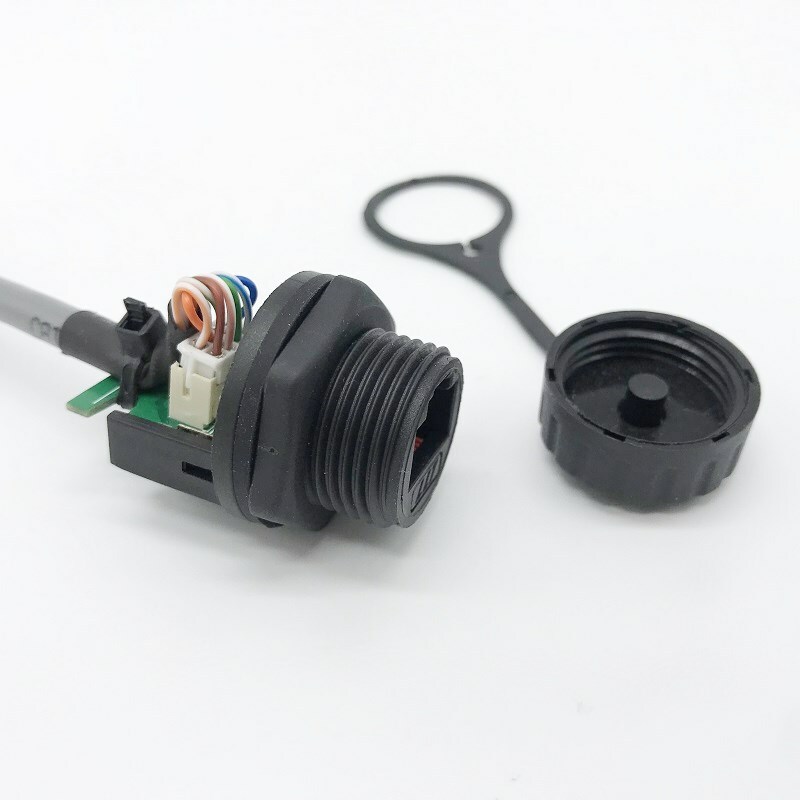 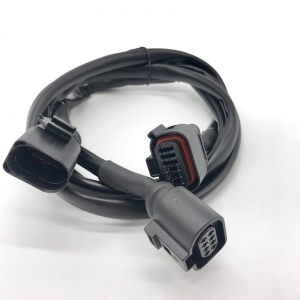 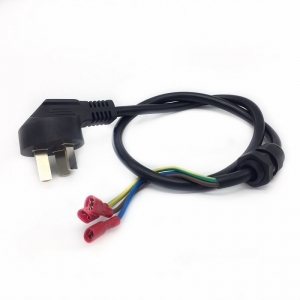 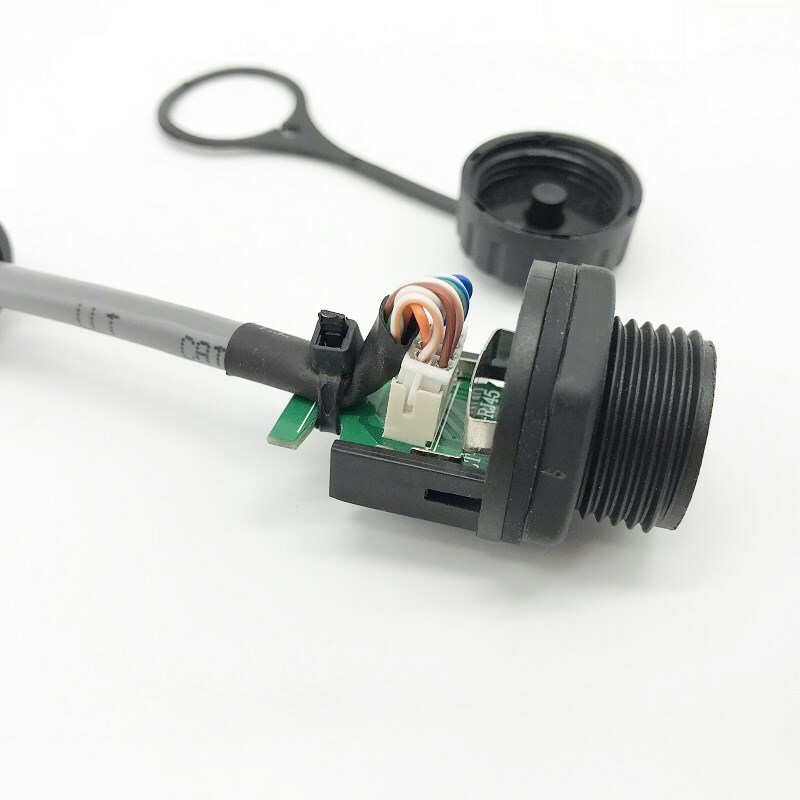 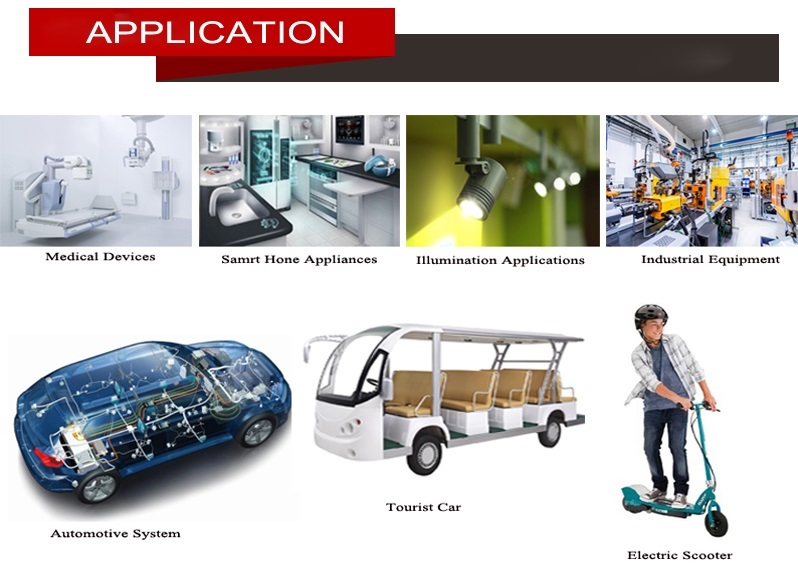 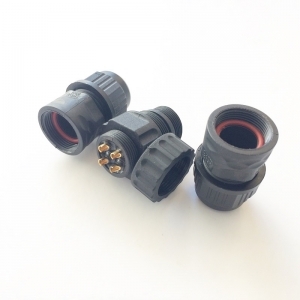 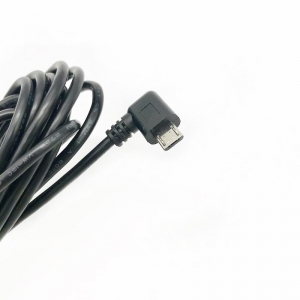 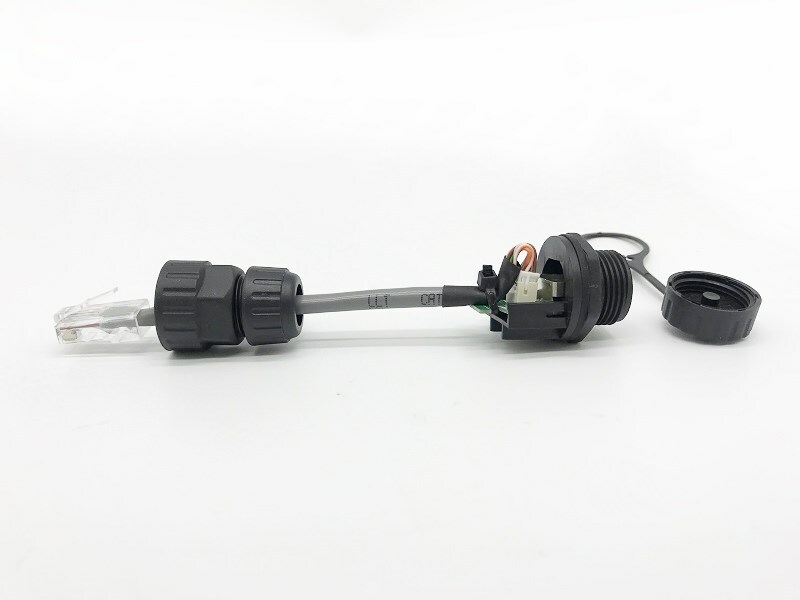 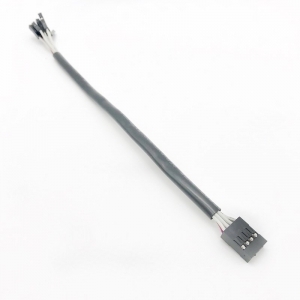 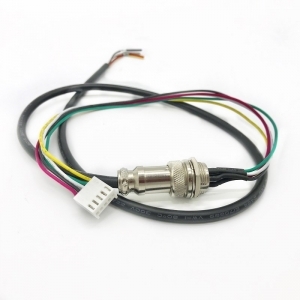 The IP67 waterproof cable gland is easy for you to install the cable.